Ali comes from the UK but ha s lived overseas for the past 24 years working with YWAM in Asia, Europe and Africa. Her passion is to support and equip long term missionaries. She started serving with YWAM Mercy Ministries in Bangkok in 1989, responsible for the recruitment and support of YWAM personnel ministering to refugees. Moving to Switzerland in 1998, she was part of the team that re-pioneered and led YWAM’s University of the Nations campus in Burtigny. In South Africa Ali was involved with YWAM Mercy Ministries in the areas of debriefing, facilitation and training in Africa. Since returning to England in 2013, Ali continues to support our workers in Africa and Asia as well as community development initiatives in the UK. Dave is originally from the UK. He has been working with Youth With A Mission for 26 years. During this time he has lived in Thailand, Switzerland and South Africa. He has also served the mission extensively in many parts of Europe, Africa and Asia. Dave has a call to equip missionaries, teams and leaders to accomplish their roles in fulfilling the great commission. He does this through field visits, training, project planning and leadership development. 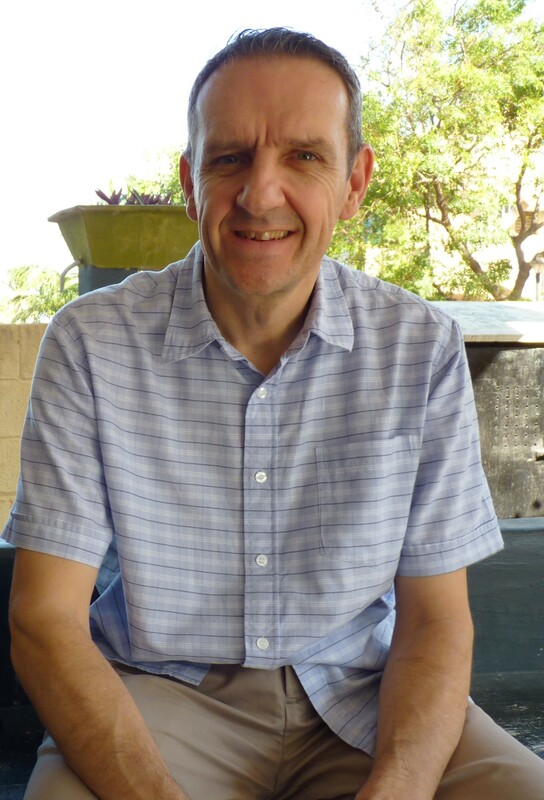 Dave is currently based in the UK where he continues to fulfill his various roles in training, teaching and promoting mercy ministries internationally.